In Utah, every crime falls into three broad categories: infractions, misdemeanors, and felonies. With any misdemeanor, you will never face more than a year in jail. Crimes with more than a year of sentencing are going to be felonies. For example, a forgery would be a third degree felony, but a first time retail theft would be a class B misdemeanor. Misdemeanors are labeled by class (A, B, and C). Class A misdemeanors are the most serious and class C misdemeanors are the lowest level of misdemeanor. You could end up in jail on a misdemeanor and don’t forget that a first time DUI is a class B misdemeanor. If you are convicted of an infraction, you will not face any jail time. Class A Misdemeanor: Maximum of 1 year in jail and a $2,500 fine. Class B Misdemeanor: Maximum of 6 months in jail and a $1,000 fine. Class C Misdemeanor: Maximum of 90 days in jail and a $750 fine. The term “maximum” is a little bit misleading. In most situations, the prosecutor will try for an “average” penalty. So, let’s say that you are convicted of public intoxication a Class C Misdemeanor. You might end up with no jail time and a fine of $250. With a surcharge of about 90%, your total cost might be a $250 fine and a surcharge of $225, for a total cost of $575. In addition, the court may give you community service and alcohol classes. While simply pleading guilty resolves a case quickly, that do not always protect your life and reputation from the consequences of a misdemeanor conviction. Let’s say that you get a DUI. You will lose your driver’s license, be required to take alcohol classes, and order to complete alcohol and drug treatment. A DUI conviction will remain on your record for 10 years after probation ends. Employers and colleges look at criminal histories. An employer may reject a job applicant for having a criminal history and the job applicant would never know why they didn’t get the job. Again even a misdemeanor will show up on a criminal background check. Don’t let a criminal conviction haunt you on employment searches, college applications, and even housing applications. 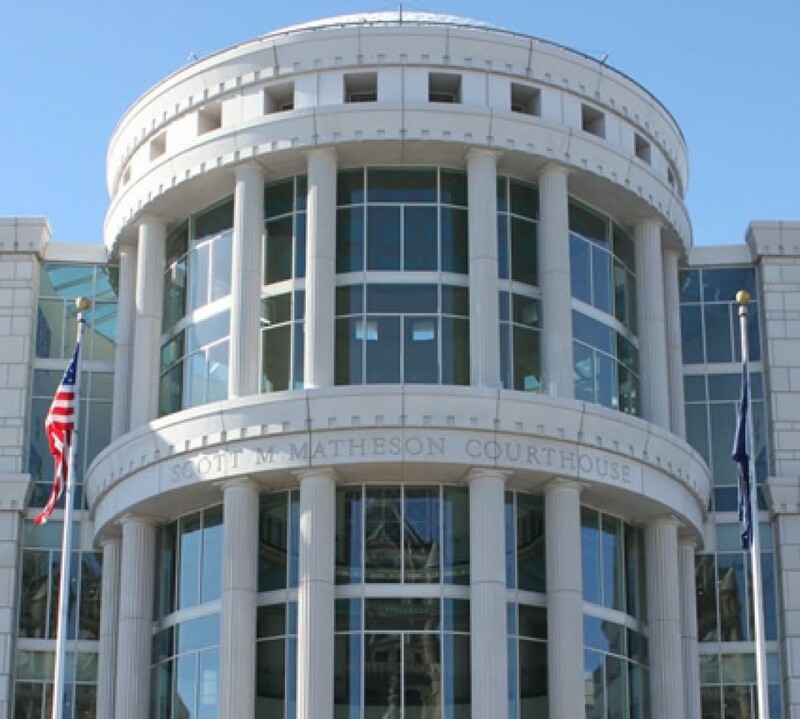 A Salt Lake City criminal defense lawyer can help you find the right outcome for your case, such as a plea in abeyance. Down the road, you may even find that an expungement may help clear this from your record. Is It Worth It To Fight a Misdemeanor in Utah? Work through your case and determine whether or not you should take your case to trial. Get a misdemeanor reduced in severity or get a plea in abeyance. Work towards getting a misdemeanor expunged.